There’s a touch of Pure Michigan in PyeongChang: The fake snow. 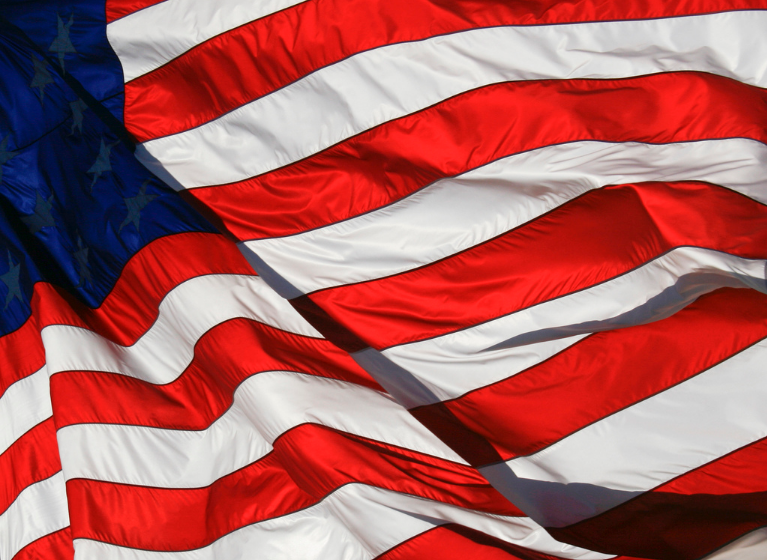 Stateside’s conversation with Brooke VanderKelen Alba with Snow Makers Incorporated. If you’ve been watching the Winter Olympics in South Korea, there’s a pretty good chance you’ve seen the product of a Michigan company. The snow on the ski slopes is manufactured snow — fake snow — made by Snow Makers Incorporated based in Midland. One pair of U.S. Olympians with Michigan ties made it to the podium Monday, but another fell just short. 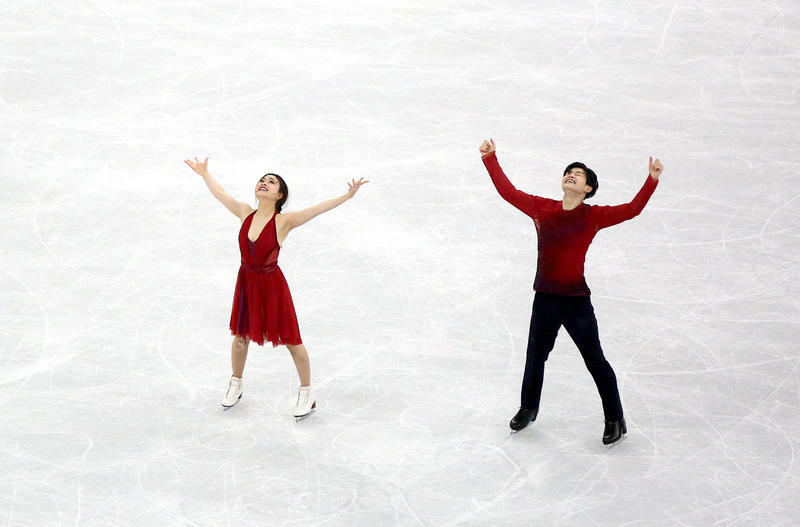 The ice dancing team of Maia and Alex Shibutani won bronze. The sister and brother from Ann Arbor edged out Madison Hubbell and Zach Donohue, who finished fourth. Hubbell is originally from Okemos. She and Donohue train in Canada, but compete with the Lansing Skating Club. A feature from Daniel Wanschura, a reporter for Interlochen Public Radio. 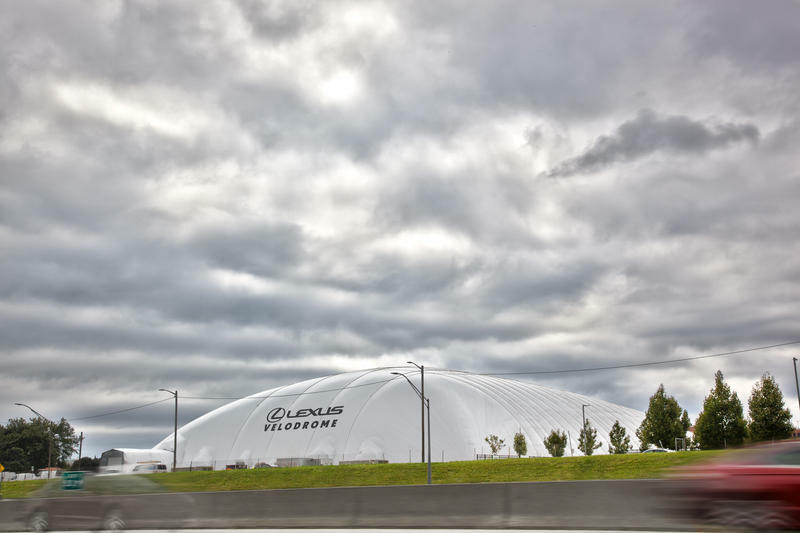 Will rare indoor velodrome become Detroit's newest Olympic breeding ground? Take one impossible dream, and add an angel donor with deep pockets. What do you get? An impossible dream that comes true – in this case, a new indoor velodrome that's just opened up in Detroit's Midtown area. It makes Detroit one of only three U.S. cities to have a specially-designed facility for indoor bicycle racing, and its designer believes this velodrome could put Detroit racers in future Olympics. 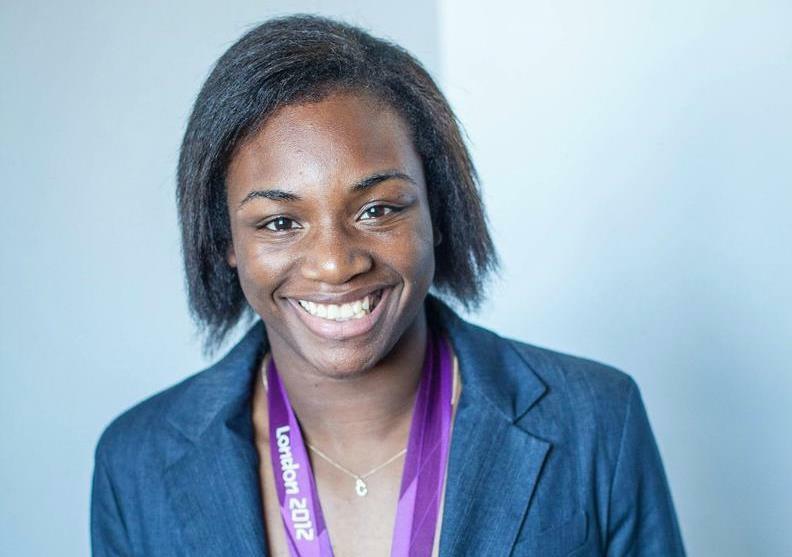 Flint Boxer Claressa Shields is going pro. Here's why it matters. November 19th is a big day for Claressa Shields. Shields, who hails from Flint, will have her first match as a pro boxer. 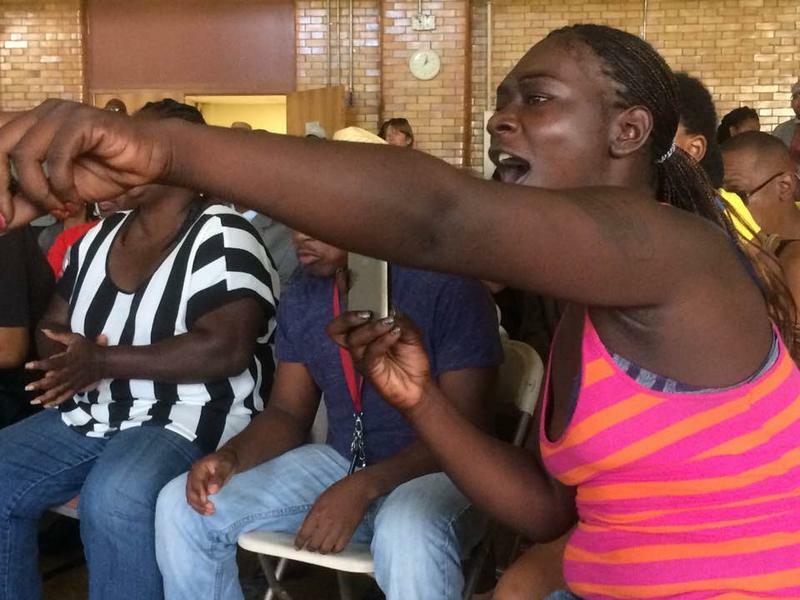 Two-time Olympic boxing champion Claressa Shields returned home to Flint this afternoon to a hero’s welcome. “When I say two-time, you all say champ!” Shields yelled, leading her own cheers at Flint’s Bishop Airport, and the crowd willingly followed her lead. Flint residents are celebrating local hero, boxer Claressa Shields, who won her second gold medal on the final day of the Rio Olympics. A standing room-only crowd watched Shields’ fight at Flint’s Berston field house, where Shields learned to box. A picture of Shields wearing her gold medal from the 2012 London Olympics hangs above the front door of the field house. All through the middleweight fight, the crowd cheered and Shield’s sister Briana shouted at her to “knock out” her opponent, Nouchka Fontjin of the Netherlands. Flint boxer Claressa Shields is one win away from defending her Olympic title. Flint’s Berston Field House echoed to sounds of Claressa Shields’ fans as she dominated her opponent in Friday’s semi-final. The 21-year-old Flint native won a unanimous decision over Dariga Shakimova of Kazakhstan. Shields now faces Nouchka Fontijn of the Netherlands in Sunday’s Gold-medal bout. Shields won gold in the 2012 London Games. She can win a second gold medal if she defeats the boxer from the Netherlands on Sunday. The Summer Olympics in Rio are heading down the home stretch, and if you're an American, there's a lot to cheer about. One of the main headlines in the Summer Games has been the return of Michael Phelps. The swimming icon who spent time early in his career at the University of Michigan, finished this year's competition with five gold medals and a silver. With six more, he extended his all-time record of career medals to 28. In fact, Phelps has more gold medals, 23, than the next closest person has total medals (18). Phelps won his six medals in Rio at the ripe old age (by Olympian standards) of 31. 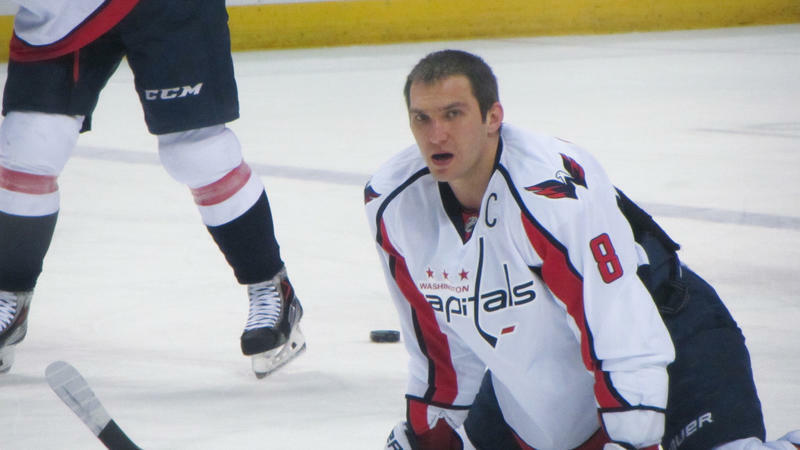 Most believe this will be his last Olympics, but will it be? 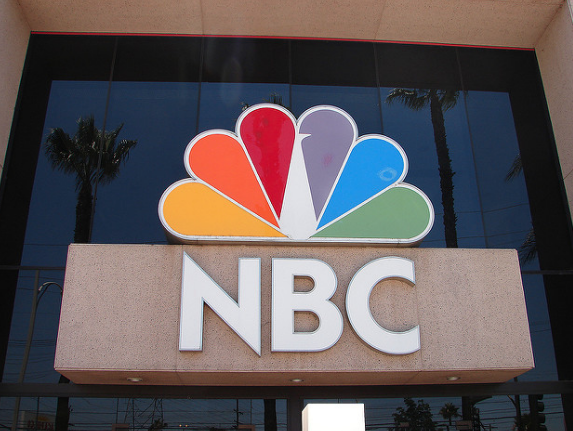 Veteran sports journalist: NBC's Olympics coverage "honestly drives me crazy"
NBC has drawn plenty of criticism for its coverage of the 2016 Olympics in Rio de Janeiro. Count veteran sports journalist Joanne Gerstner among the critics. “It honestly drives me crazy,” Gerstner said about NBC’s Rio Olympics coverage. Flint boxer Claressa Shields returned to the Olympic boxing ring today with an overwhelming performance. The defending Olympic women’s middleweight champion pummeled Russia’s Yaroslava Yakushina to easily win the quarterfinal bout. There have been plenty of Americans winning gold at the Rio Olympics. And each gold medal win by a Yank means you'll hear the Star Spangled Banner during the medal ceremony. Some have noticed that there's something about the version of the anthem being used in Rio that's just a little bit ... off. 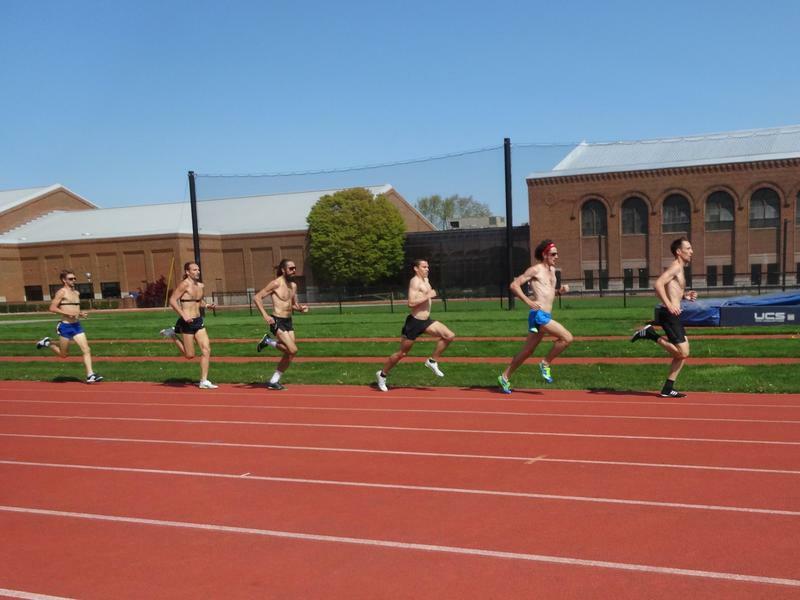 As the Olympics approached, Ann Arbor was a hive of training activity for a group of New Zealand athletes. 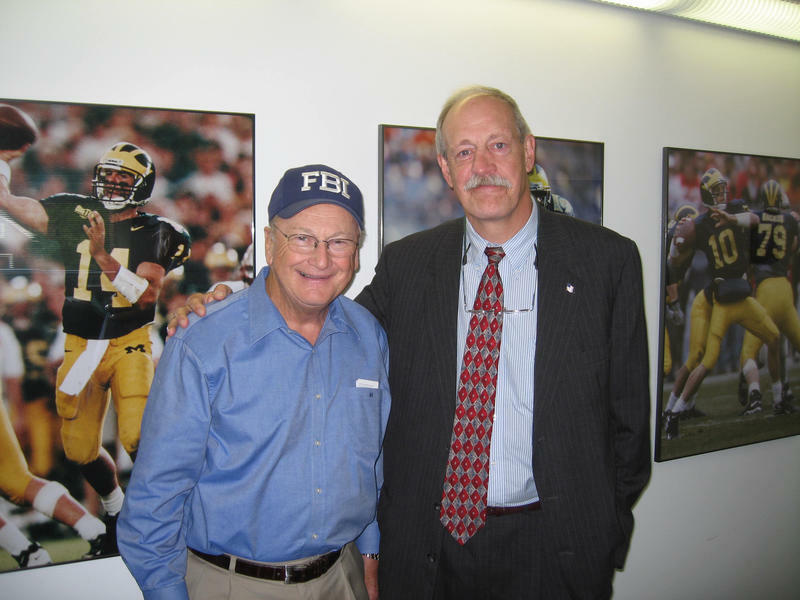 They were drawn to the University of Michigan for the chance to work with retired men’s track and field coach Ron Warhurst. Warhurst helped New Zealand runner Nick Willis win a silver medal in the 2008 Olympics. Willis' success encouraged countrymen Julian Matthews and Hamish Carson to travel from New Zealand to Michigan and work with Warhurst in the hopes of qualifying for their first Olympics. Warhurst’s coaching paid off — Willis, Matthews and Carson all flew to Rio to compete in the men’s 1500 for their country. 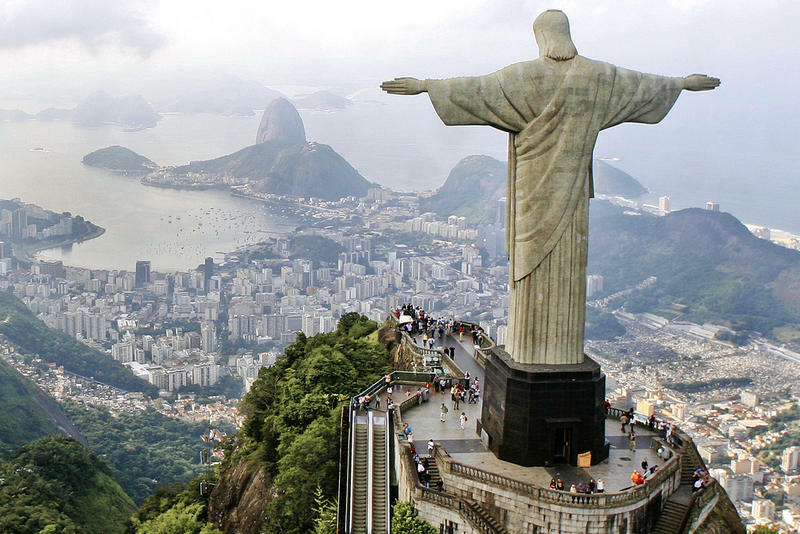 When the 2016 summer Olympics kick off in Brazil tonight, there will be plenty of opportunities to root for Michigan. Ten athletes who call the state their home will go for the gold in volleyball, track and field, rowing and other events. 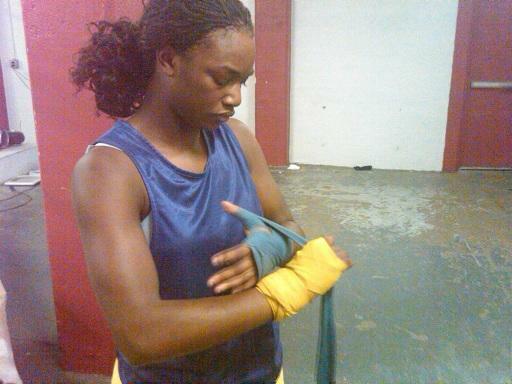 In the boxing ring, you'll see Claressa Shields from Flint. In the 2012 Olympics, Shields became the first U.S. woman to win a gold medal in the sport. In the pool, look for Allison Schmitt of Canton. She won five medals in 2012, including three gold. This year, she's back as a team captain. One of the breakout stars of the 2012 summer Olympics in London was a teenage girl from Flint. Claressa Shields made it to London to become the first American woman to win Olympic gold in boxing. Shields, nicknamed “T-Rex,” is still going strong. She won the World Championship in 2014, and she recently won gold at the Pan American games in Toronto. 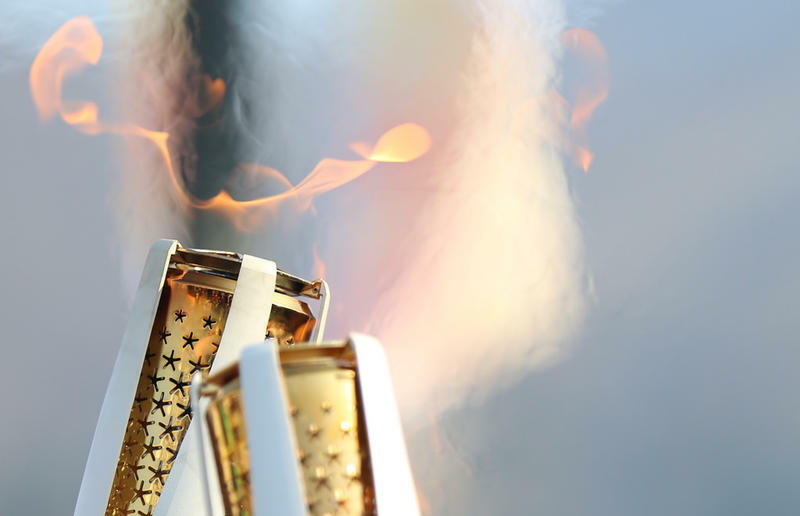 The Special Olympics "Flame of Hope" torch is currently on its way through Michigan as part of a cross-country relay trek to California. It was carried through Detroit on Monday and made it to Ann Arbor on Tuesday, where a group of students from the Lenawee Intermediate School District were waiting at the Big House at 11:30 a.m. for their section of the Special Olympics Unified Relay Across America. Gov. Rick Snyder honored Olympic ice dancing champions Meryl Davis and Charlie White at the state Capitol today. The two University of Michigan students won gold medals at the recent Winter Olympics in Sochi, Russia. 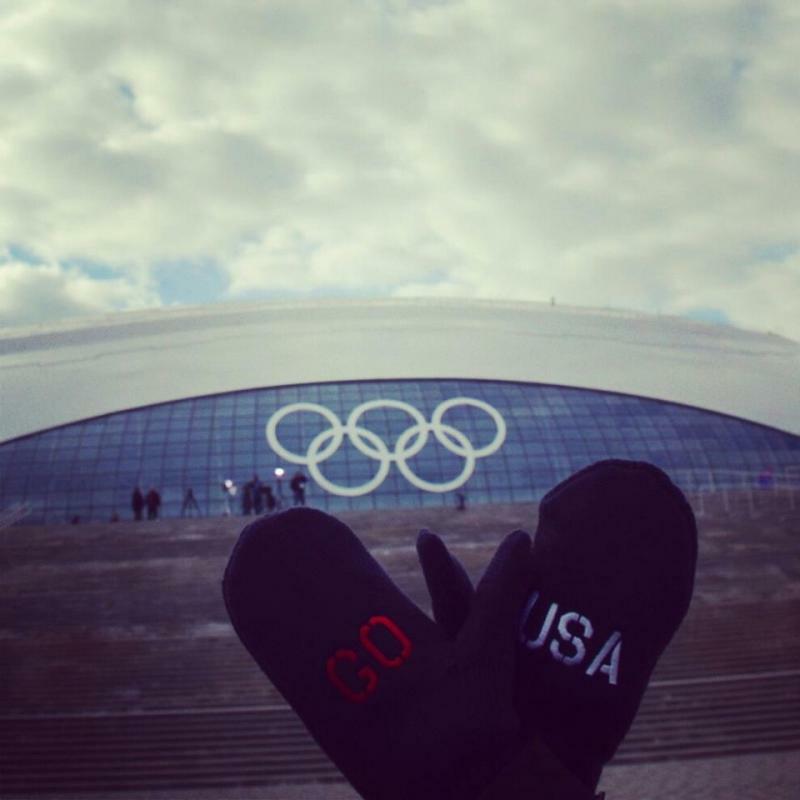 During the ceremony, Snyder noted many of the Olympic ice dancing pairs live and train in Michigan. 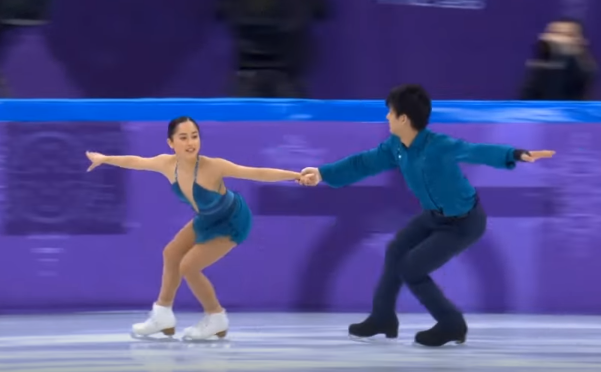 “I think it’s fair to say that Michigan is the ice dancing capitol of the world,” Snyder said, which drew applause from the audience. 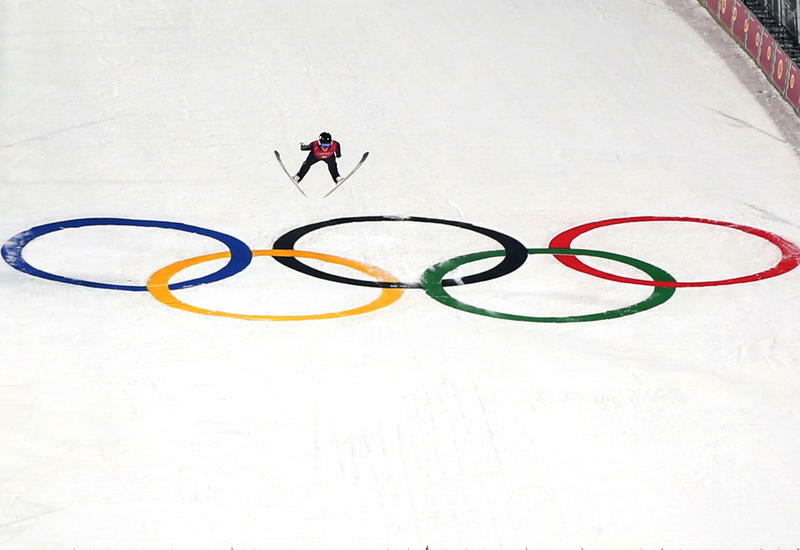 The 2014 Winter Olympics have entered the record books. The Olympic flame has been extinguished, and athletes and reporters are packing up and heading home from Sochi. NPPR's Sonari Glinton joins us from Sochi. Meanwhile in Michigan, Michael Lee speaks with Mercedes Mejia. 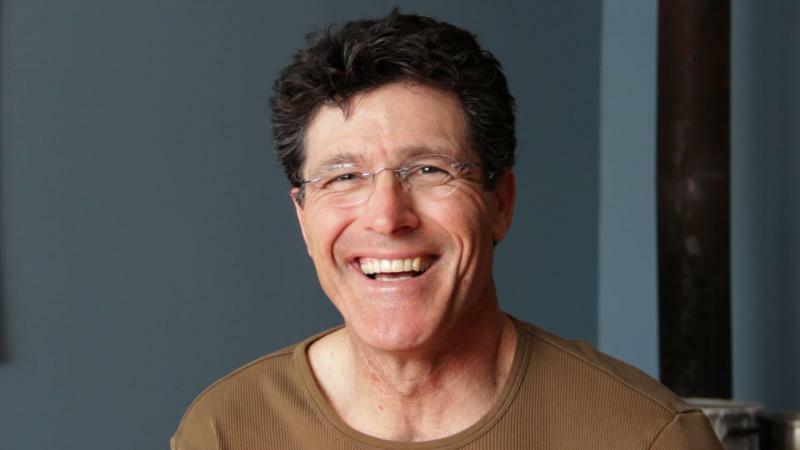 Lee is a professional mime and physical acting coach. He's worked with 10 of the 24 figure skating ice dance teams at the Sochi Olympics this year, including Michigan natives Meryl Davis and Charlie White who are bringing home a gold medal. He also works with Tessa Virtue and Scott Moir of Canada. Lee says he helps the skaters become performers by teaching them how to animate their bodies. He learned miming from the late Marcel Marceau, an acclaimed French mime. Lee explains the physical acting techniques he shows the ice dancers. It's all about breath, body movement, and emotions. At the 2012 Summer Olympics, the U.S. team got a lot of criticism for wearing Olympic clothing made in China to the opening ceremonies. 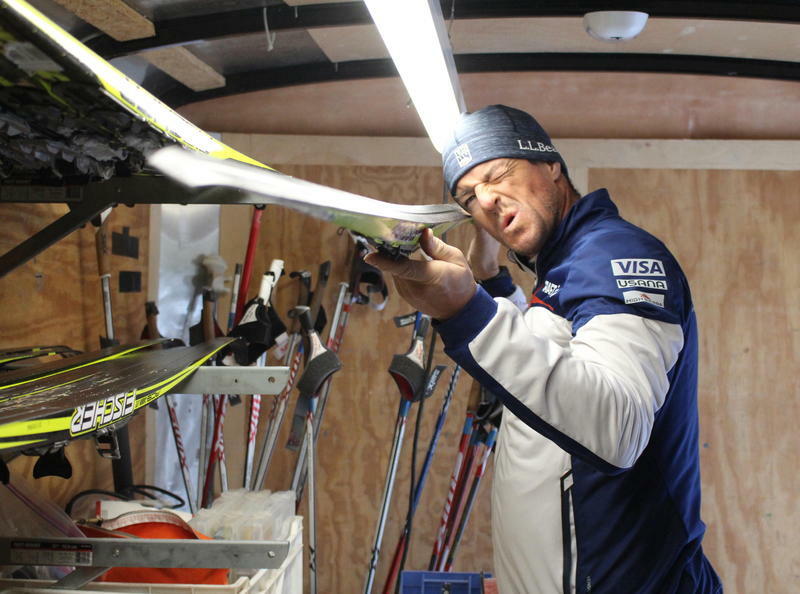 For the Winter Games, designer Ralph Lauren used American material. 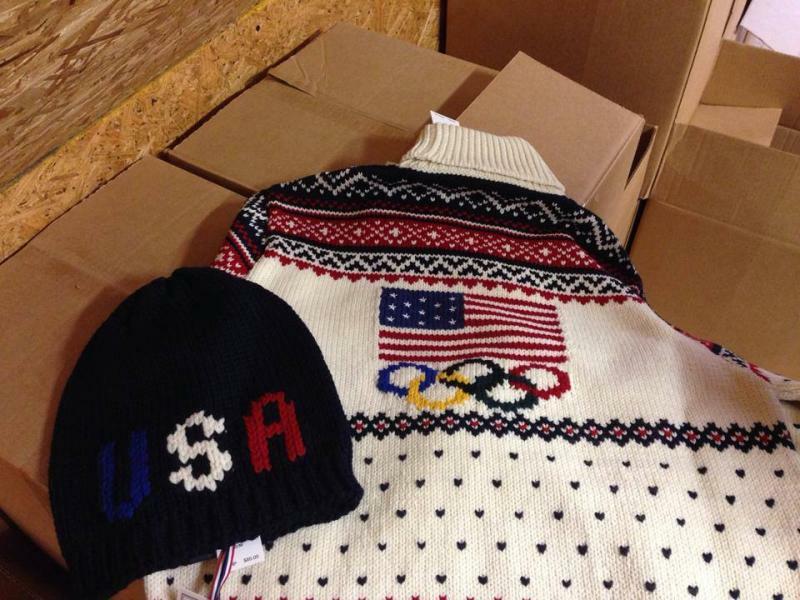 The yarn for the sweaters and hats that will be worn in the closing ceremonies at the Winter Olympics in Sochi was spun in East Jordan, Michigan. 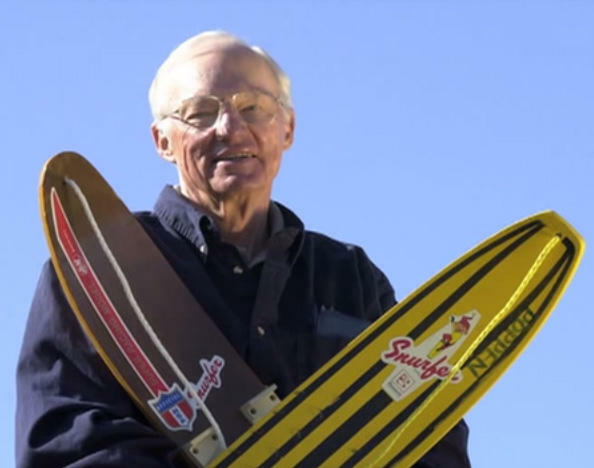 Listen to John U. Bacon's commentary on the Winter Olympics. Why in the world are the Winter Olympics in Sochi, one of Russia’s warmest places? Chalk it up to corruption – both the Russians’, which we’ve come to expect, and the International Olympic Committee’s – which we’ve also come to expect. The IOC hasn’t just shown a willingness to be bought, but an insistence. That’s how you get a Winter Olympic skating rink built in the shade of palm trees. The warm weather is funny, unless you spent your entire life training for these Olympics, and there’s no snow. Then it’s just heartbreaking.